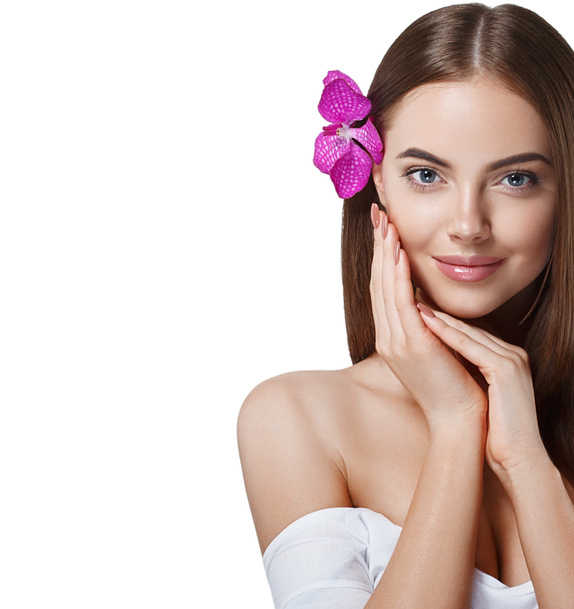 If you are considering cosmetic treatments this spring, you may be wondering about the time needed for recovery. Hyperbaric oxygen therapy has been used in the medical community to expedite healing and improve patient outcomes. You undergo oxygen treatment after your plastic surgery procedure, and the experience is very comfortable. Oxygen is an important part of the body’s healing process, as well as your overall health. Hyperbaric oxygen therapy involves the use of pure oxygen that is delivered at a pressure that is up to three times greater than what occurs at sea level. Using hyperbaric oxygen triggers the development of new blood vessels that your body uses to deliver nutrients and higher concentrations of oxygen that are vital for the healing of tissues. How Many Oxygen Treatments Will I Need? On average, patients benefit most from two to three hyperbaric oxygen therapy treatments during their post-surgical recovery periods. Each patient is unique, so the number of treatments does vary. You may need fewer or more treatments than what was originally discussed due to the way that your body responds to the higher levels of oxygen. Although hyperbaric oxygen therapy is relatively new in the field of plastic surgery, the technology has been used for several decades throughout the medical community. Burn victims, divers, athletes, people living with chronic conditions and many other types of patients have benefitted from the use of hyperbaric oxygen therapy. Learn More About the Benefits of Hyperbaric Oxygen Therapy. Contact Dr. Benjamin Lam. To learn more about hyperbaric oxygen therapy, rhinoplasty, liposuction, breast reconstruction and our other services, contact Dr. Benjamin Lam to schedule a consultation at our office in Langhorne, Pennsylvania. You can also contact us directly at (855) 702-8600.